You are indeed my rock and my fortress; for your name’s sake lead me and guide me, take me out of the net that is hidden for me, for you are my refuge. Into your hand I commit my spirit; you have redeemed me, O Lord, faithful God. I love making scripture jokes. 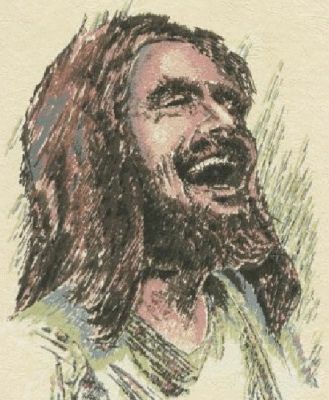 This is not to say that I believe scripture is a joke, I just love to drop lines from the Bible in daily conversation in such a way that it will make people smile, chuckle, and (rarely) laugh. While in seminary this became commonplace among my friends and we always tried to out-do one another. Behind every joke was a knowledge of scripture that allowed one of us to use verses whenever we needed to. We did not sit around in the library memorizing specific verses to use as we saw fit, but instead we so steeped ourselves in God’s Word that they naturally became a part of our regular conversations. 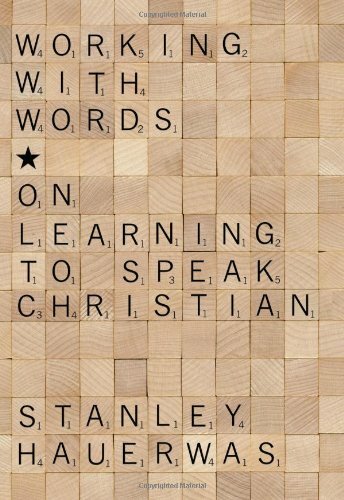 Becoming a Christian is like learning a new language. In order for us to learn the language of faith we must become immersed in the cultural practices of lived Christianity. Over the last century scripture has been relegated to the private sphere of our lives, resulting in the biblical illiteracy so very apparent in churches today. To rediscover the vibrancy of faith, we have to return to the beauty of the Word as it becomes our new language; not just by memorization, but by appreciation. Jesus knew his scripture. If you read through the 4 gospel accounts it becomes very apparent that Jesus used phrases and images from the prophets and the psalms in his daily life. Moreover, while hanging on the cross Jesus cried out, “Into your hands I commend my spirit” using the same words from Psalm 31. If we are to be a holy people, then recovering the beauty of scripture for our lives rests at the heart of the future of the church. Perhaps using scripture in ironic and joking ways is not the best way for learning the language of faith, but its a start. Let us all learn to take the time to value scripture, let it soak into the fabric of our lives, and become incarnate in the way that we live out God’s Word in the world.